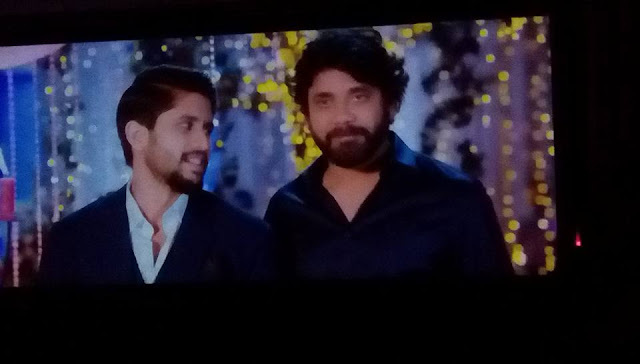 Premam Telugu Movie Review, Naga chaitanya, Venkatesh, Nagarjuna. Premam is Telugu movie which released on 7th October. This is remake of Malayalam premam movie which became blockbuster at box office in Kerala. Nagachaitanya, Sruthi hasan and Anupama parameswaran are playing lead roles. Venkatesh and Nagarjuna can be seen as real life roles in reel life, In this movie. They are playing as uncle and father to nagachaitanya in this movie. Chandoo mondeti is director who gave hit movie like karthikeya with nikhil. Movie is produced by A Aa and Babu bangaram producers under sitara entertainments. Story revolves around naga chaitanya and his love stories. Lets see positives and negatives the movie. 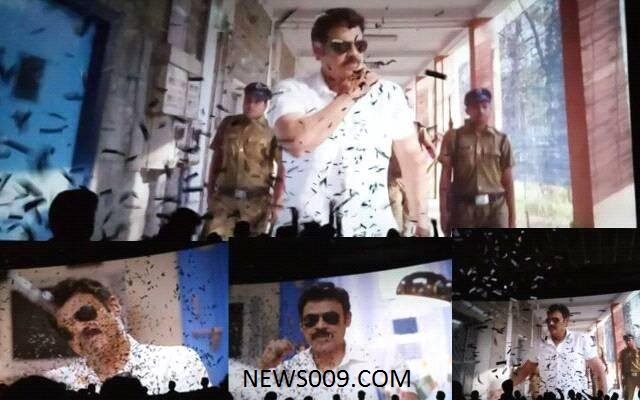 Verdict - Movie is watchable with cute love stories, Venkatesh and nagarjuna cameo is feast for fans. If you can watch slow pace, Feel good stories, It is for you. Lets see what other channels are posting about movie. Indian express - Naga chaitanya pumps up flavor but cant match upto original. Rating - 3/5. 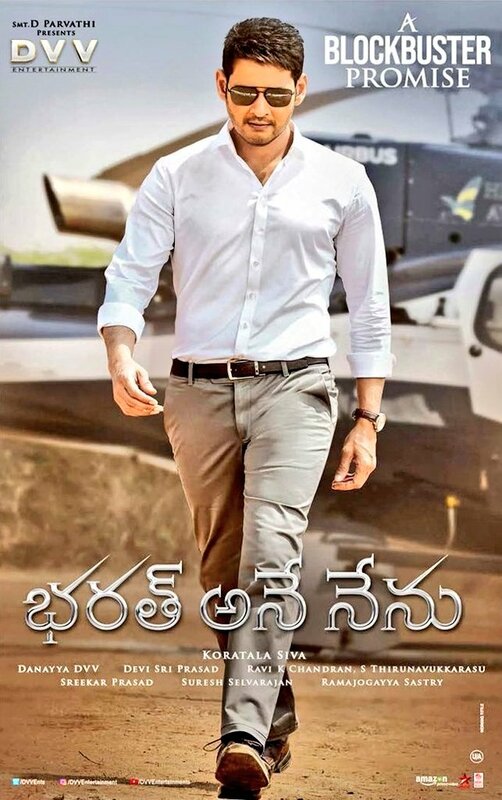 Greatandhra - Faithful remake, Rating - 3/5. 123telugu - Beautiful tale of love, Rating - 3.5/5. Gulte - Go fall in love again, Rating - 3.25/5. Idlebrain - Love in its purest form, Rating - 3.25/5.